Is it really any coincidence that Christmas comes at the end of the year? It is the pinnacle holiday that most of us look forward to, above all others, throughout every year. Perhaps that’s because it’s inextricably linked in most of our minds with warm and fuzzy feelings of family togetherness, giving and cosy, happy childhood memories. There’s no better time of the year to be nostalgic than Christmas time. As our way of wishing you all a very Merry Christmas, we at IC Video would like to offer some ideas on how to make the most of your Christmas memories this festive season, from enjoying those from years’ past to creating new ones to be enjoyed throughout Christmases to come. There’s no better way to spend Christmas Eve than by sharing memories of those Christmases of yore with your loved ones; whether it’s reliving recent memories by watching videos of family Christmases from only a few years ago or entertaining the kids with home video footage of Christmases from your youth, sharing and reminiscing those magical memories will bring your family together in a very special way. 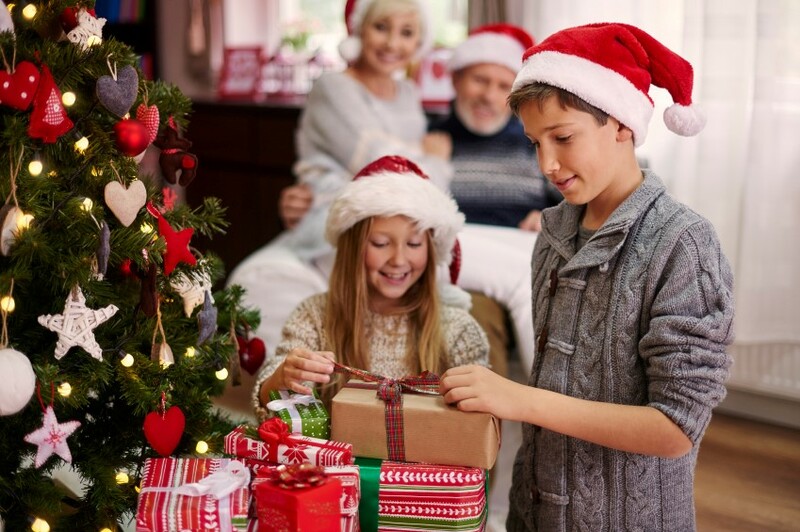 Watching recent family gift exchanges is a foolproof way of getting everyone in the Christmas spirit, ramping up their excitement and anticipation for Christmas morning. Or maybe you have old home movies of your own childhood Christmas escapades? Your children will delight not only in seeing you as a child but will marvel at what presents you asked Santa for. Or maybe these precious memories are trapped on VHS tapes that haven’t seen the light of day (or the inside of a VHS player) in ages. 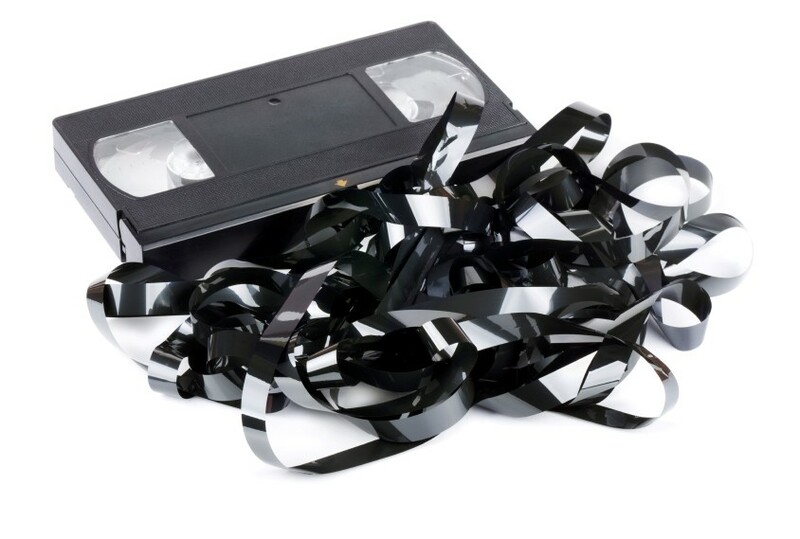 More likely, you may no longer even have a VHS player to even play those old tapes. Well, if this is the case, don’t worry; it has never been easier or cheaper to convert old VHS video to DVD. Maybe you don’t have any of your own home videos of Christmas. Not to worry; it’s never too late to start! Here are some ideas for creating special family videos of Christmastime that can be enjoyed for years and generations to come. We often take it for granted – if we think about it all – but our grandparents are treasure troves of knowledge and life experience, most of which is far beyond what we could imagine. One of the most rewarding ways to spend quality time with your older relatives at Christmastime is to listen to them tell stories and anecdotes from their childhoods or younger years. And what better way to capture these magical moments than by creating a video interview that can be passed down through generations in your family? This fun, family-focused activity will not only yield a precious piece of your family’s history for posterity; more importantly, it will bring your older relatives a lot of joy reminiscing about the days of their youth, as well as giving them a sense of value and importance. Why not make a video of your family’s gift exchange this Christmas? You can use this as an excuse for making it a more momentous and memorable occasion. For example, instead of allowing everyone to rip into their presents all at once, establish a system whereby only one present is allowed to be opened at any one time. This will not only make the big reveal last longer but will also make the whole affair more special. It will also allow you to video the giving of each gift; perhaps you could even get each recipient to guess what the gift might be. And of course you’ll want to catch the surprise and delight on each person’s face when they open up their presents! If yours is a musical family, then making a Christmas music video is a no-brainer. Whether standing around the piano or Christmas tree, singing Christmas carols in multi-part harmony or making more technically involved productions, using multi-track recording and video-editing software, creating a Christmas music with your family will bring you and your loved ones together in a meaningful and fun way. Best of all, you’ll all have a Yuletide gem to treasure for years and years to come. If you’re married with children, one fun thing you and your spouse could do is capture videographic proof of St Nick in action. You’ll probably be able to rent or buy a Santa outfit from a local costume supplier. You could maybe even have the video camera set up on Christmas Eve, explaining to your little ones what you’re planning. Just make sure they understand that wise old St. Nick won’t arrive until after everyone’s fast asleep. With the kids tucked away for the night with visions of fairy plums dancing in their heads, you and your spouse can let your imaginations run wild. 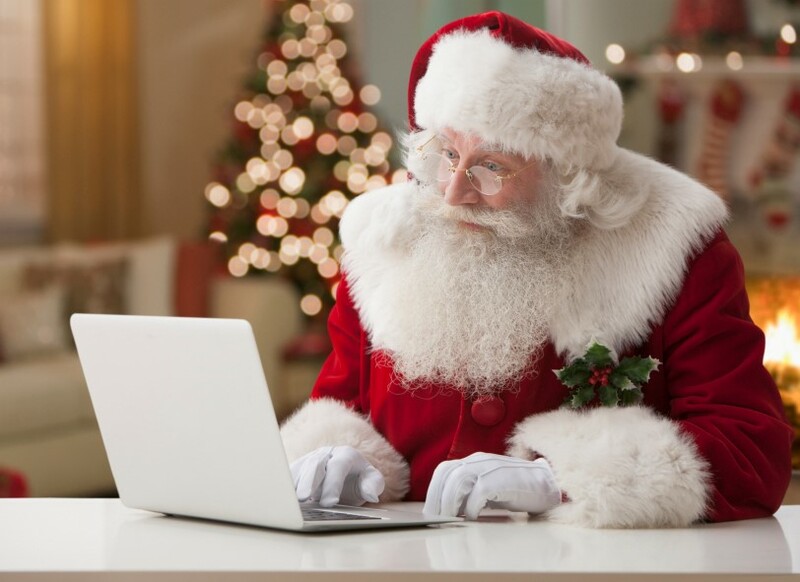 However, it might be a good idea to have a plan formulated in advance of where, what and how you want to film your staged Santa visit. You can unveil the top-secret footage sometime Christmas day – you might even want to film your little cherubs as they watch your directorial masterpiece. However you choose to celebrate this Christmas, make sure that you capture at least some of the good times on video for future enjoyment. Alternatively, make sure to take some time out to reminisce with your friends and family by watching videos of Yuletides past. Regardless of the equipment or format used, we can help you transfer your video to DVD. We are always available to help you enjoy your videotaped nostalgia, long into the future. Merry Christmas and Happy New Year from all of us at IC Video!